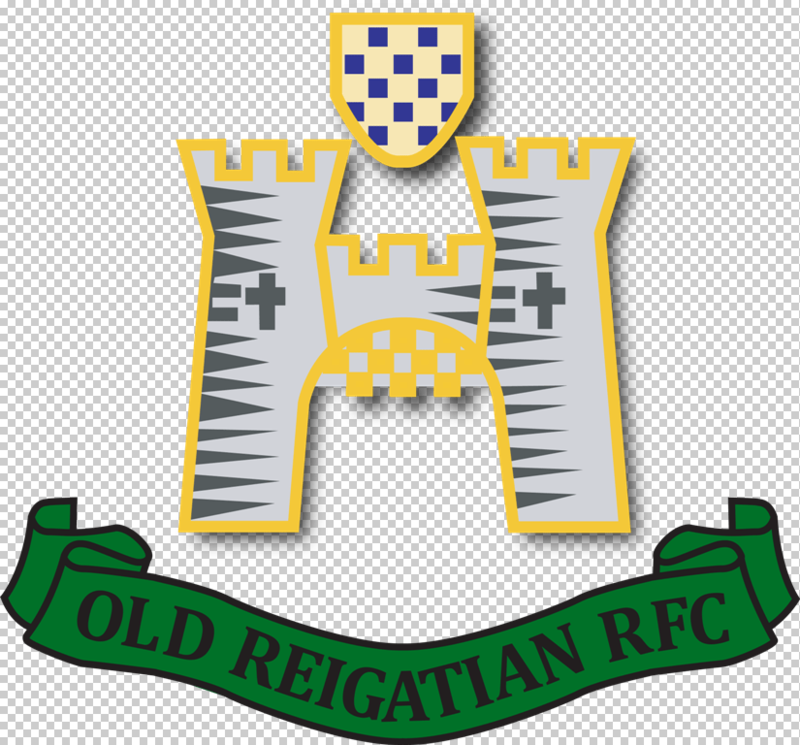 The second phase of development of three new rugby pitches at Old Reigatian Rugby Football Club is now complete, thanks to funding from Sport England, Biffa Award, Surrey County Council Community Improvement Fund as well as private donations. Following the initial successful acquisition of the 12 acre field in 2014, the ground has now been levelled and seeded with strong growth already visible. The aim is to have the new pitches ready for the start of the 2017 rugby season. The three new pitches will provide much needed space for Old Reigatians’ Junior Section which includes over 600 children from Reigate and surrounding areas. The Club also hopes to make the new playing space available during the summer to other sports groups and clubs within the local community. Grant from Surrey County Council Community Improvement Fund. The Biffa Award is a multi-million pound fund that helps to build communities and transform lives through awarding grants to community and environmental projects across the UK as part of the Landfill Communities Fund. The Community Improvements Fund is designed to help people turn a great idea into something real that will benefit people in their community.